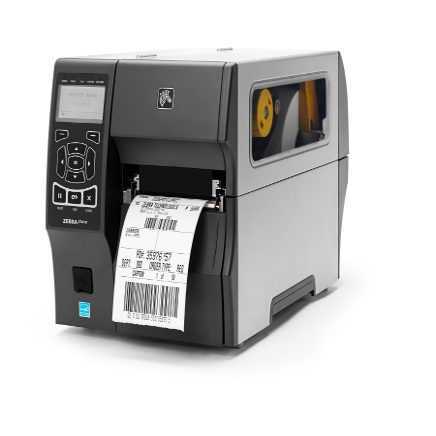 – Print width of 4 inches/Print speeds up to 14 ips and offers high-resolution (600 dpi) printing for small-label applications/Thermal Transfer and Thermal Direct print modes. 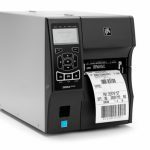 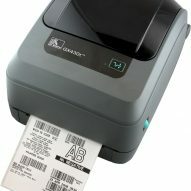 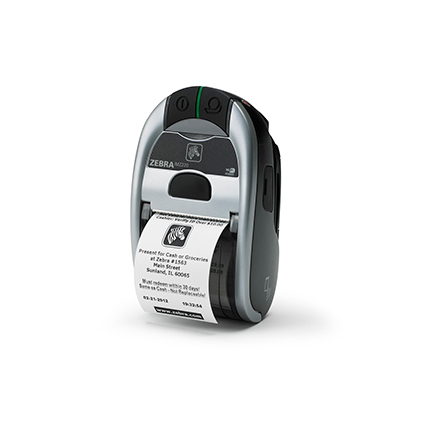 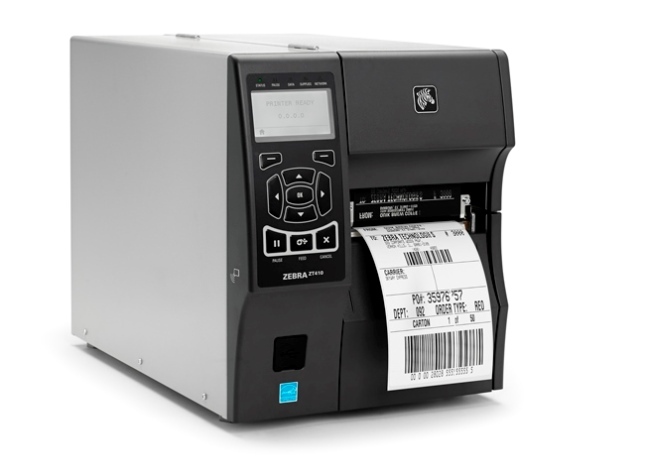 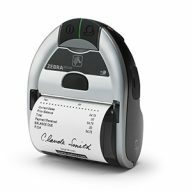 ZT400 printers feature USB, Serial, Ethernet and Bluetooth connectivity along with expanded RFID capabilities. 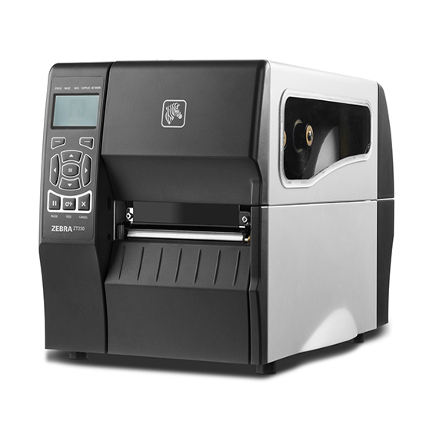 And with Zebra’s Link-OS environment, an innovative operating system, you can easily integrate, manage and maintain these printers from anywhere in the world.